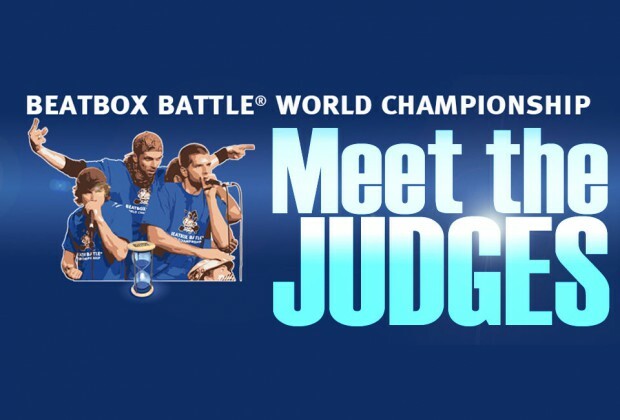 Meet the Beatboxer Judges at the 2015 World Beatboxing Championships. These are 11 Beatboxers and Pioneers that you really ought to know! SkilleR (Alexander Deyanov) is a beatboxer from Sofia in Bulgaria. Known as the ‘fast mouth’ from the East, he has brought the art of beatboxing to mass attention in Bulgaria. In 2007 he was the first winner of the Bulgarian Beatbox Championships. In 2011 SkilleR and Maria Ilcheva won the prestigious Best Music IKAR Award. In 2012 he won the World Championships in Berlin and his beatbox battle videos have had over a million views on YouTube. Pe4enkata (Adriana Nikolova) lives in Sofia, Bulgaria and is a professional beatboxer. Not only is she a phenomenal beatboxer, she studied piano and opera singing is also a triple champion in table tennis! 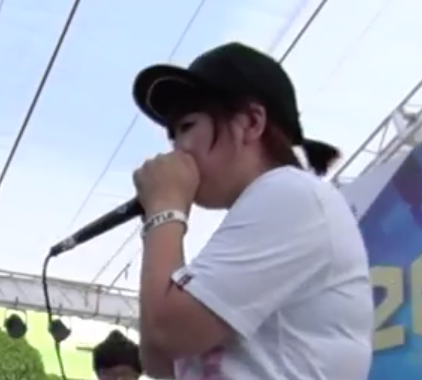 In 2012 she won the women's battle at the World Beatboxing Championships. 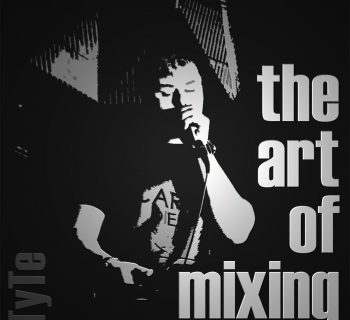 Considered one of the pioneers of modern beatboxing, ZeDe started making mouth rhythms in 2000. At the age of 15 he came 9th at the 1st Swiss Beatbox Championship. He then won the 2nd Swiss Beatbox Championship and went on to win the Beatbox World Championship in 2009. Tom Thum is considered one of the most versatile vocal performance artists in the world, combining sound effects and beats. His 2013 TED talk 'Beatbox Brilliance' has received nearly 40 million views on YouTube! RoxorLoops (Senjka Danhieux) won the Belgian Beatbox Championships in 2004 and became vice-champion of the world a year later. In 2006, with the Beatoxic crew, he participated in the second round of Eurovision, the Belgian preliminaries of the Eurovision Song Contest. In 2011, he did it again, this time with Witloof Bay, which Belgium that year represented at the festival. Some of his beatboxing videos have received over 10 million views on YouTube. 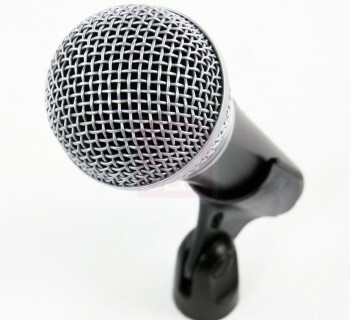 Eklips is both an MC and a beatboxer. He impersonates the greatest French and US rappers, learning his craft in the underground hip-hop clubs of Paris. His 4 minutes of hip-hop history has received well over 40 million views on YouTube. UK Beatboxer, Reeps One, is undoubtedly one of the most respected solo beatboxers of all time. Two-times UK Beatbox Champion and multi-million YouTube views. He is renowned for his cutting-edge technical strength and vocal dexterity. Dharni is originally from Singapore but now lives in Warsaw, Poland. He won the Grand Beatbox Battle Championship in both 2013 and 2014. He also has opened for artistes like Black Eyed Peas, Kanye West, Jin, Lady Gaga, Flux Pavillion and performed as part of a Mariah Carey concert. TyTe started beatboxing in 1979 and is an old-school beatbox pioneer. 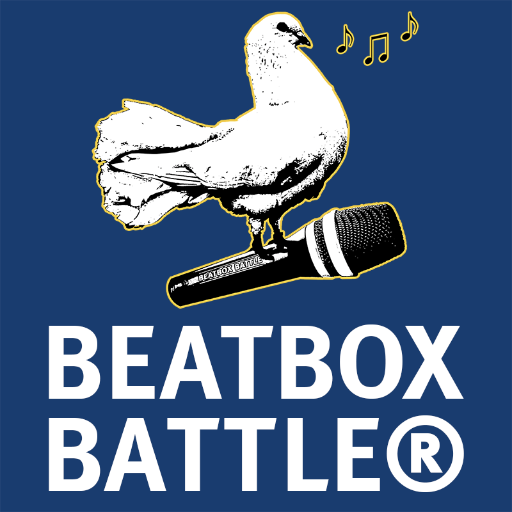 One of the founders of HUMANBEATBOX.COM he created the world's first video tutorials on how to beatbox. He is a regular judge at the UK Beatbox Championships. His lessons have had hundreds of thousands of views on YouTube. Oh yes, and he's also a priest! Berlin beatboxer and comedian Pete the Beat holds the Guinness Book world record for holding the “longest human beatbox Marathon” with 25 hr. 30 min of continuous beatboxing. He has appeared in over 70 television shows including as a semi-finalist at RTL “The Super Talent 2010″. He used his talent as a voice imitator as Giovanni Trapattoni on the CD “Grappa Toni – empty bottle” that was once placed for weeks in the top 100 of the German single charts.